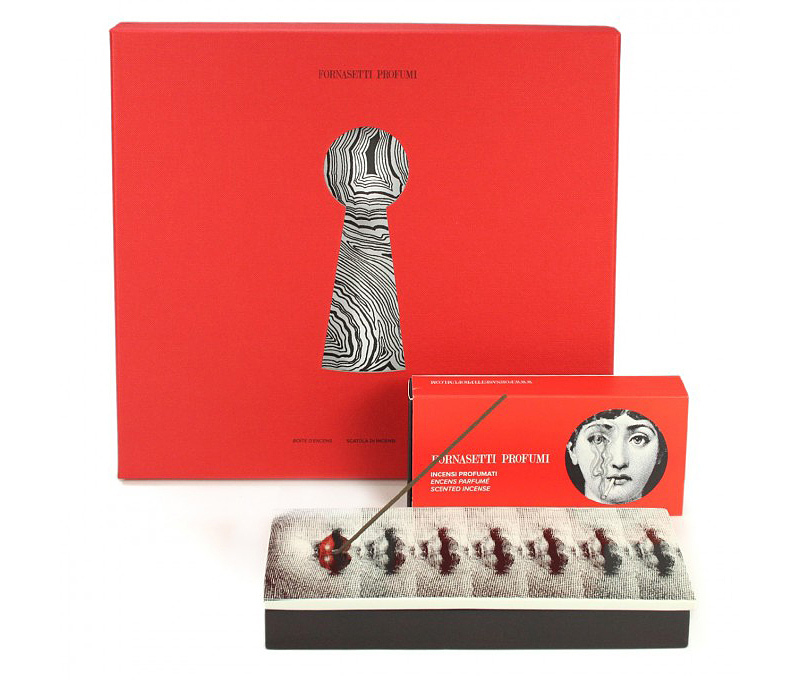 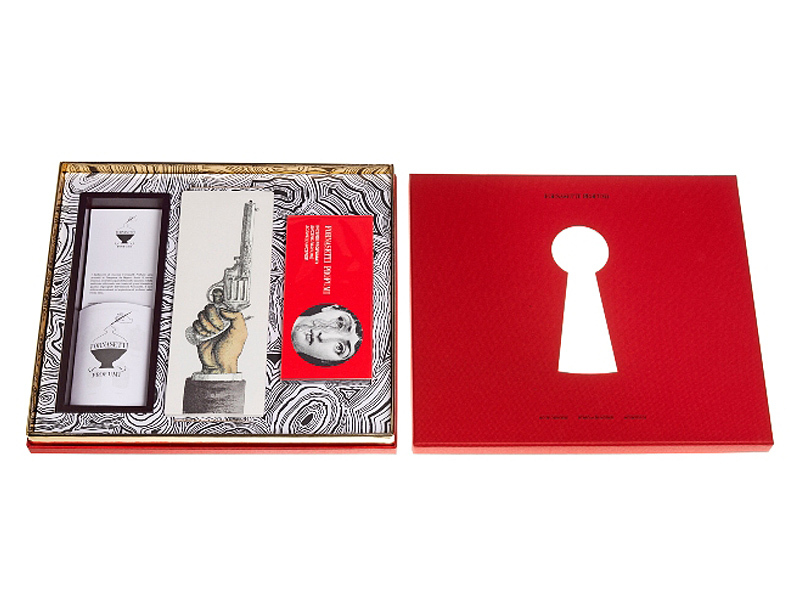 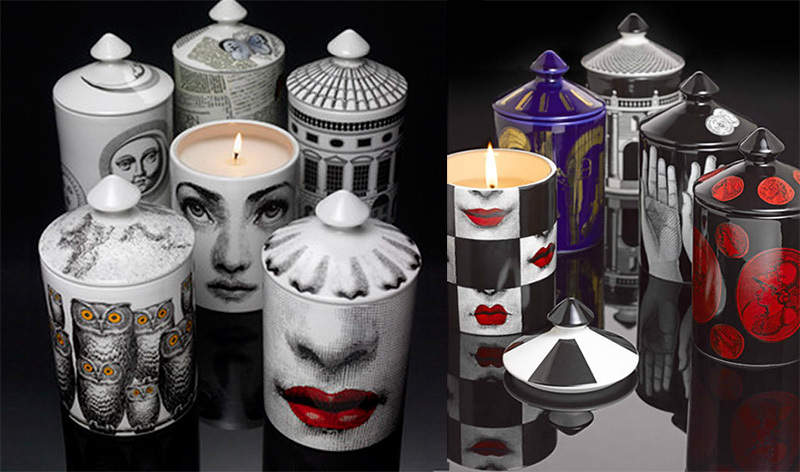 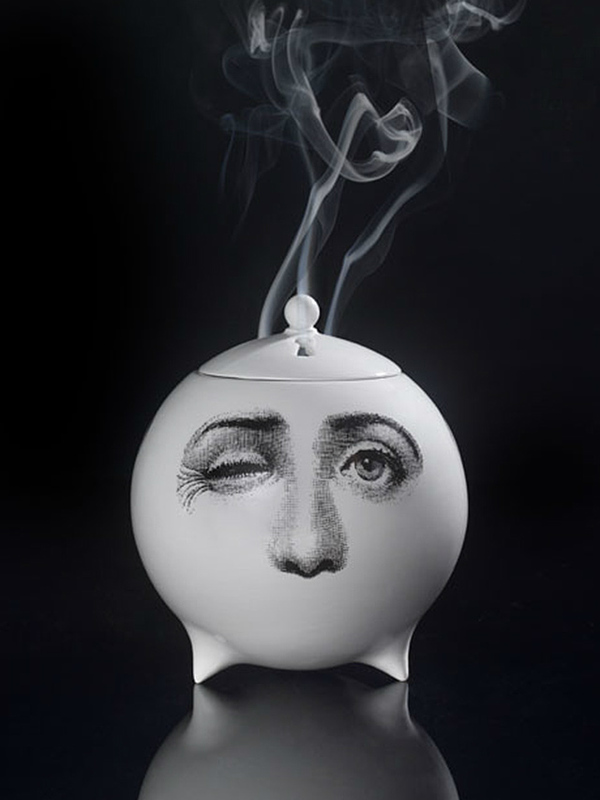 If It's Hip, It's Here (Archives): Fornasetti Makes Good Smelling Good Looking. 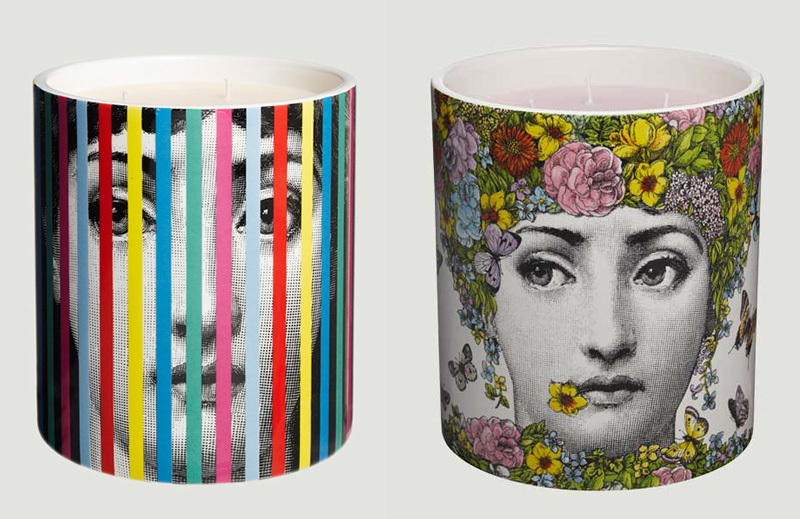 Beautiful Ways To Scent Your Home. 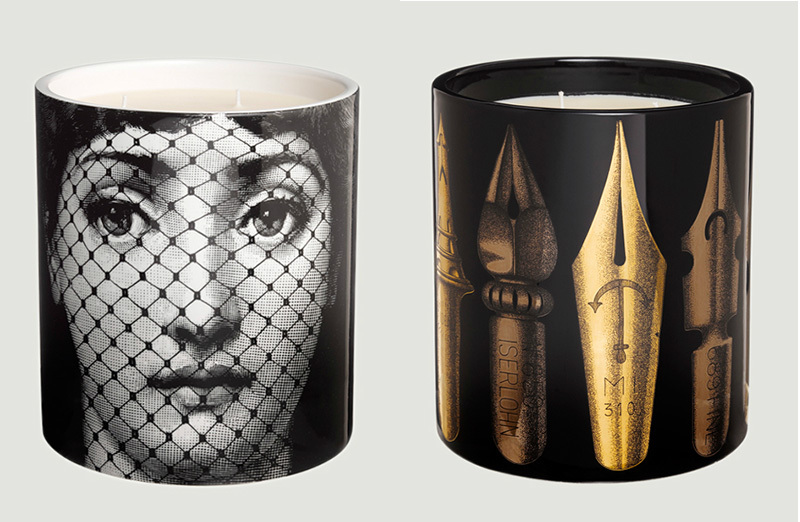 Fornasetti Makes Good Smelling Good Looking. 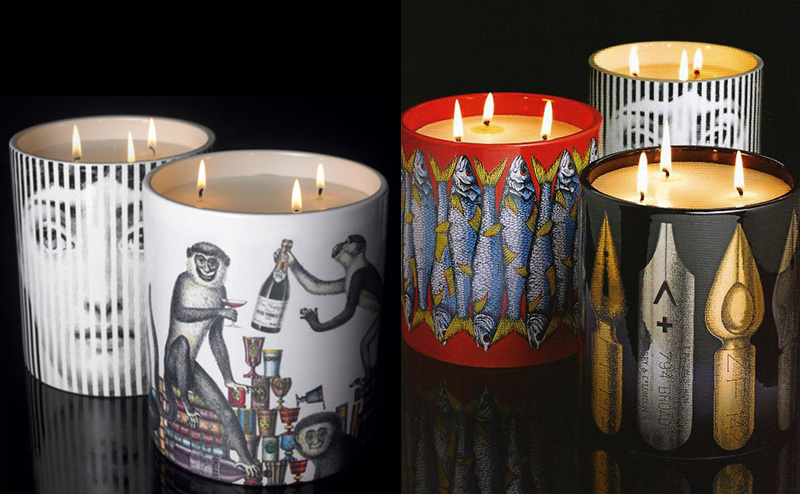 Beautiful Ways To Scent Your Home. 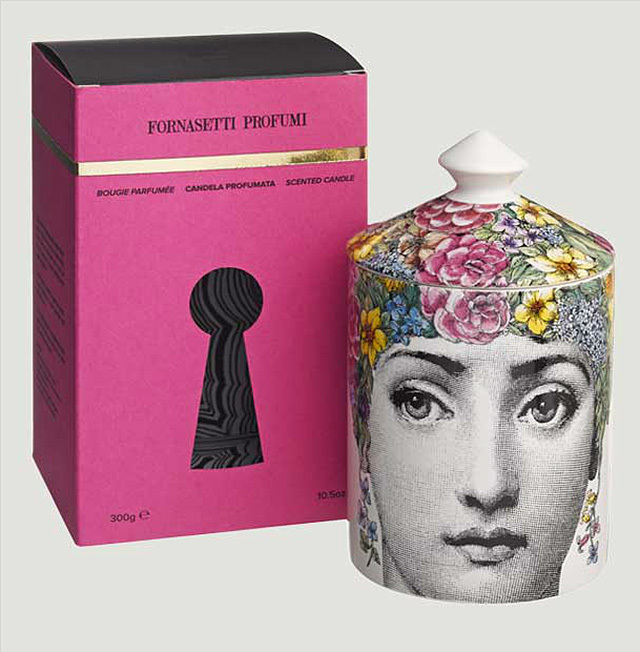 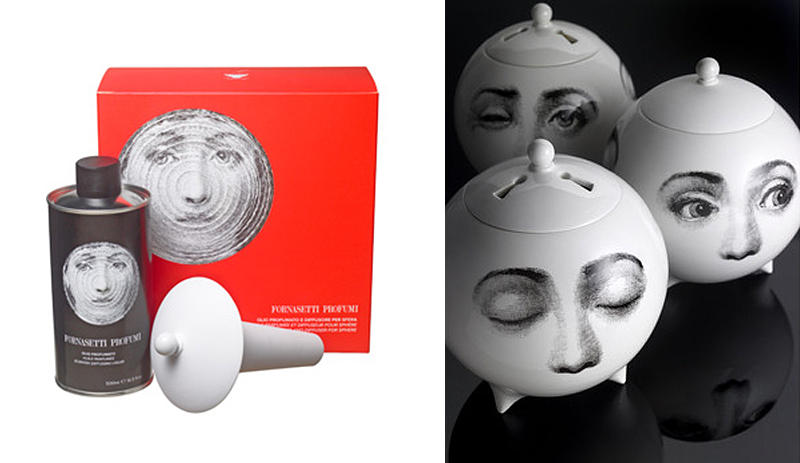 With the latest of these ‘Collaborazioni,’ Barnaba Fornasetti has turned his attention towards the notion of home fragrance in combination with decorative objects. 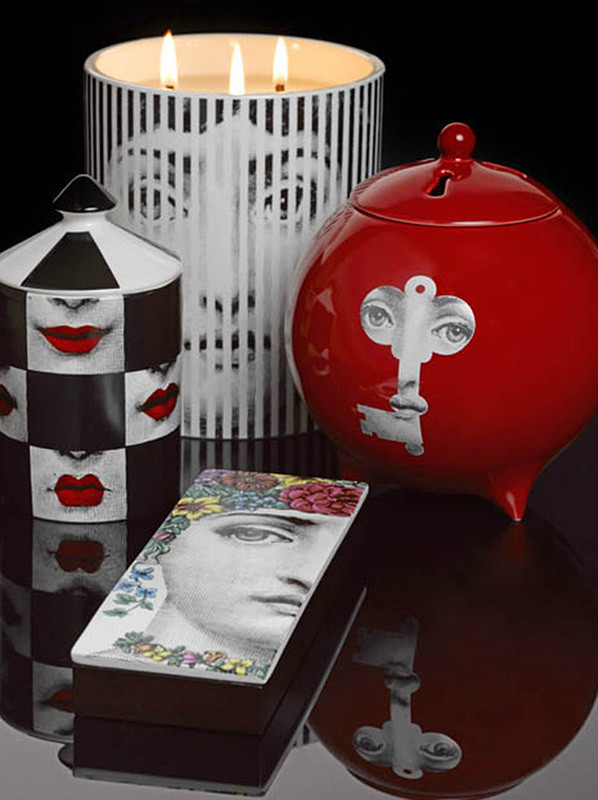 The core collection of Fornasetti Profumi per La Casa, celebrates the Fornasetti ceramic heritage in combination with both well-known and less familiar decorative images. 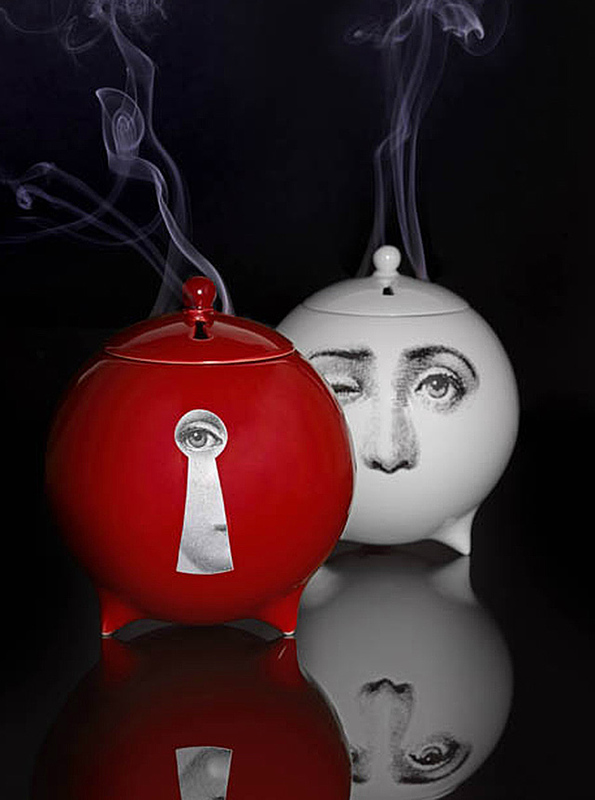 Together they make up a desirable group of iconic objects and decorative pieces that are at once collectable and covetous. 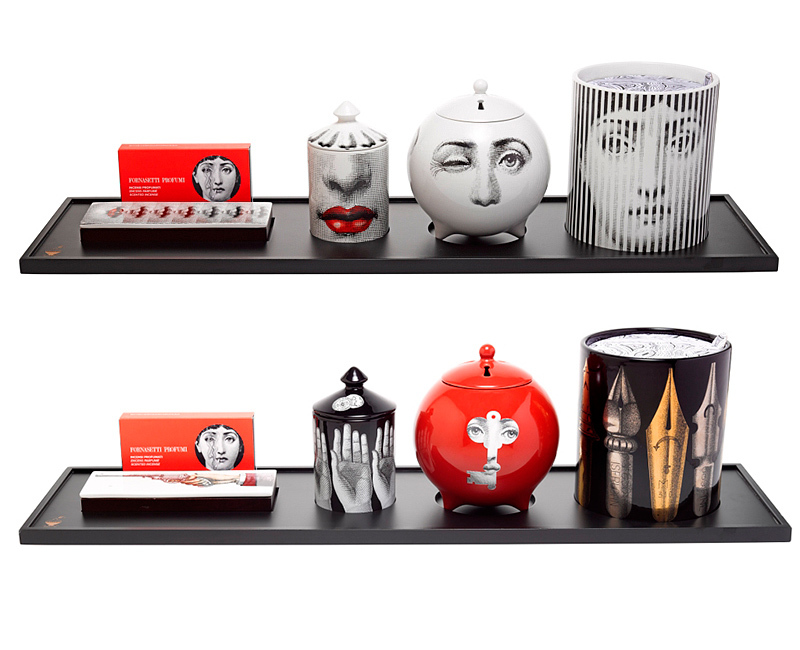 The collection encompasses various home scenting devices from the ubiquitous scented candle and boxed incense sticks through to room sprays and ceramic globe diffusers (also referred to as 'Scent Spheres') for incense, perfumed oil or scented rocks. 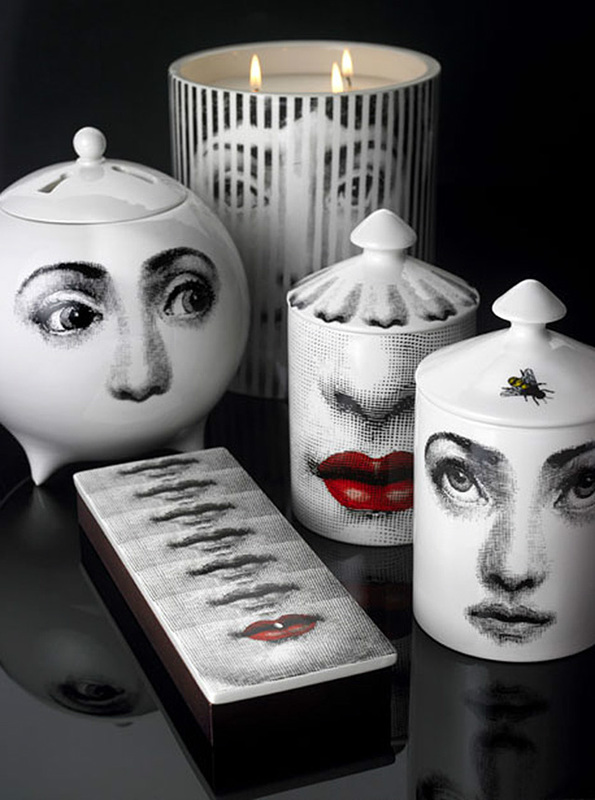 Each object has a clearly defined purpose and can be re-used, given an alternative use, or added to a Fornasetti collection. 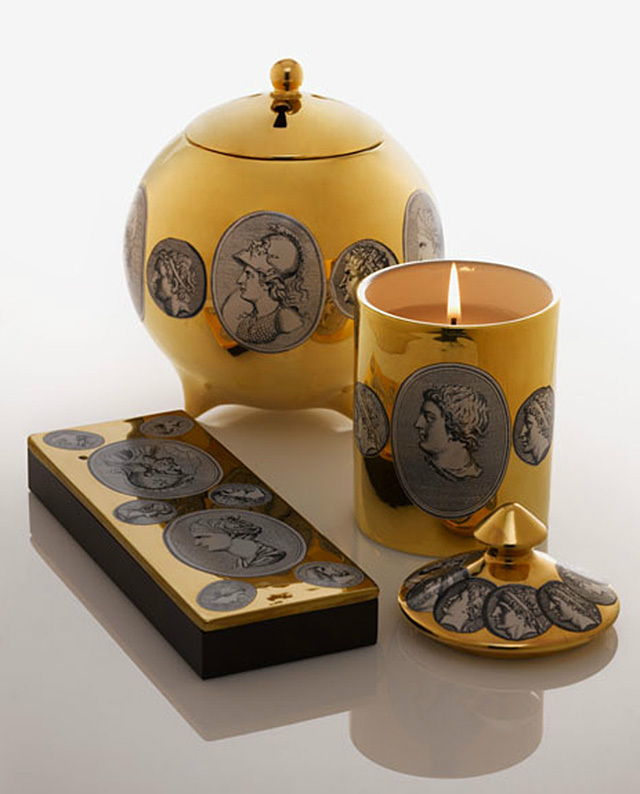 To help realise this dream, Barnaba called upon the artistry of world-renowned master-perfumer Olivier Polge. 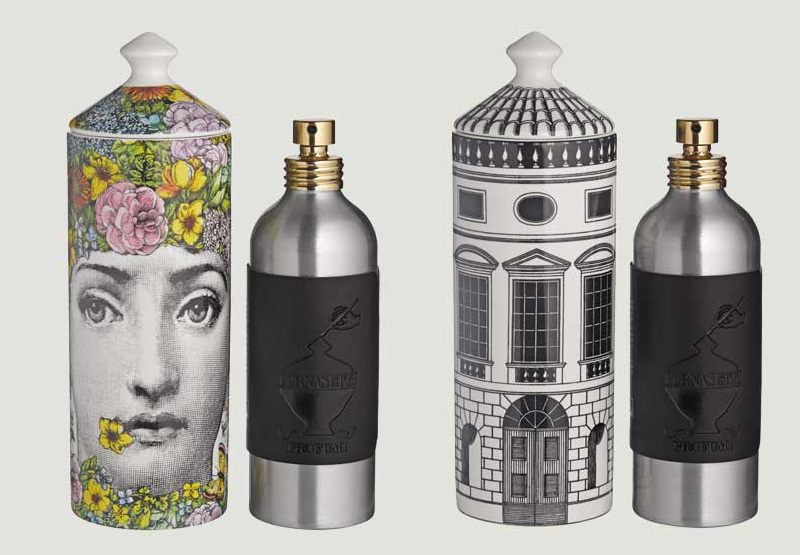 Olivier is one of the leading stars of International Flavours and Fragrances (IFF) and creator of classic new fragrances such as Flower Bomb by Victor & Rolf, Dior Homme, Balenciaga Paris and many others. 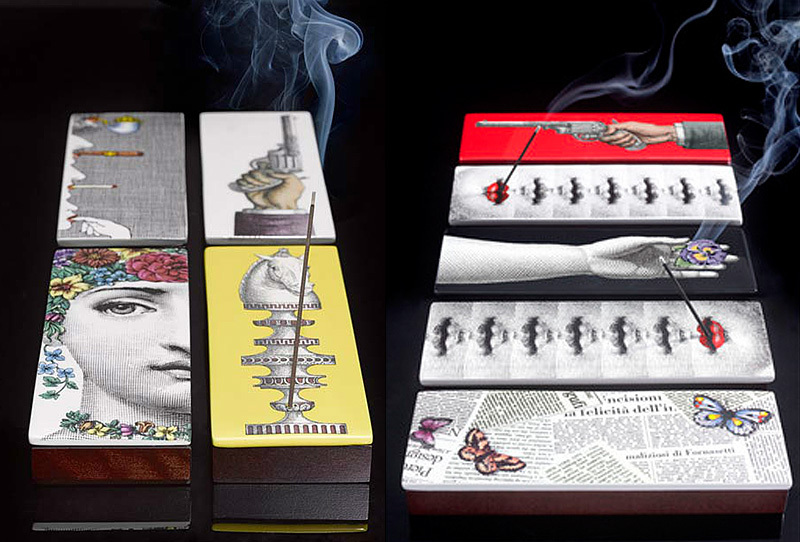 All ceramic pieces have been hand-crafted in Italy by Ceramiche Dal Prà and all incense products have been created by renowned Japanese manufacturer Nippon Kodo. 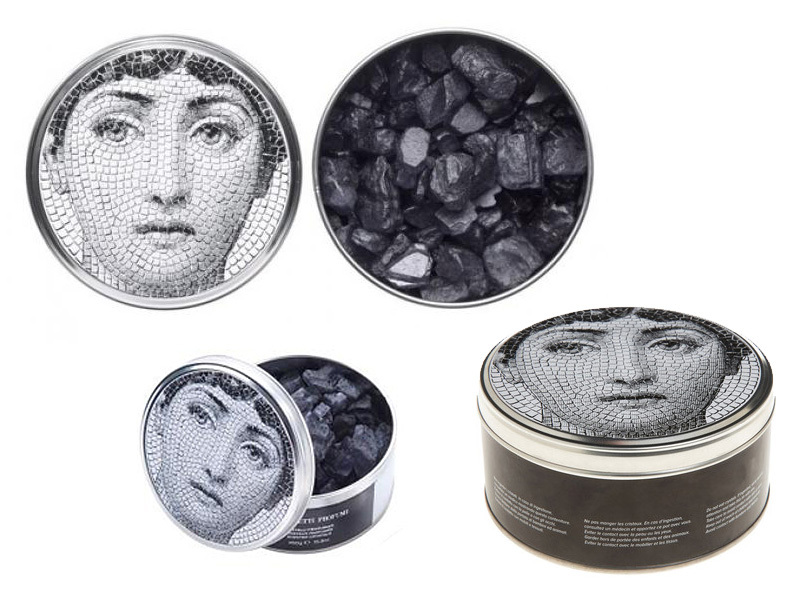 These collections can also be found at fine department stores such as Barneys, Selfridges, Neiman Marcus and Amara.